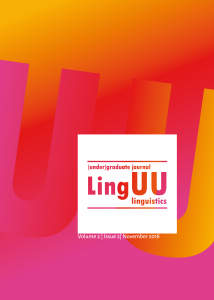 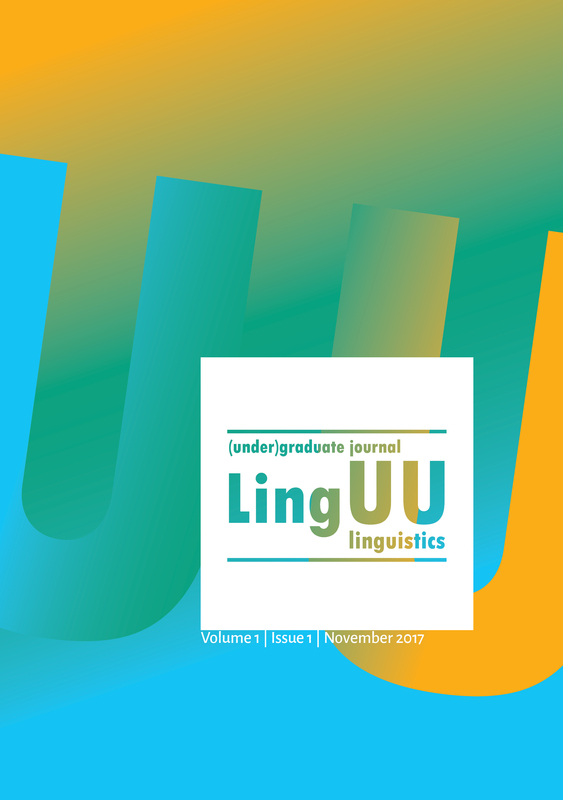 LingUU Journal is open access and available online for free. 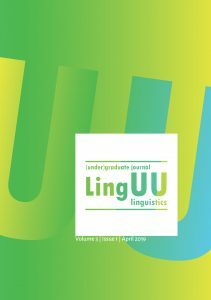 Additionally, printed copies can be ordered online. 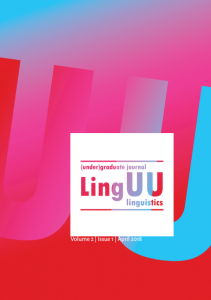 The founding of LingUU Journal and the making of the first issue were made possible by the Utrecht University Fund.